Abandoned train lines could soon become Sydney's new dining and entertainment precinct with plans to convert tunnels into underground bars and restaurants. Originally constructed in the 1920s by engineer John Bradfield, The St James tunnels were built as part of a never finished train line from Sydney's eastern suburbs to the northern beaches. But since construction, the tunnels have only been used briefly by military personnel during WWI, and filming for TV shows and movies like The Matrix Revolution. NSW Transport Minister Andrew Constance is now calling for expressions of interest on how to convert the 6000 square metre tunnels into a trendy tourist attraction. "This is an exciting opportunity for interested parties to stamp their mark on a location that is part of Sydney's heritage and the heritage of our transport system," Mr Constance said. "We want ideas that could transform the platform and tunnels into a world-renowned attraction – which could include entertainment, retail or dining options," he said. Similar tourist attractions have opened up in cities like New York, Washington DC and London, with disused tunnels now generating millions of dollars for economies across the world. "We’re gong to open this train line in a way that was never expected. To take these 100-year-old disused rail platforms and tunnels and turn them into opportunities for everyone to enjoy," Mr Constance said. Located in the heart of the CBD on Elizabeth St, St James tunnels offer the ideal position for a popular tourist attraction. "Spaces like the St James tunnel are rare. Around the world, hidden spaces are being converted into unique experiences and we want St James station to be part of that. That's why we're casting the net right across the world," Mr Constance said. 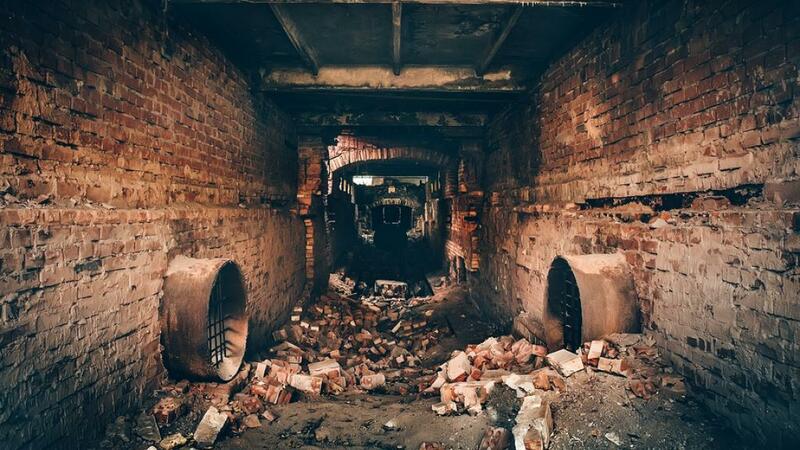 Despite the large amount of debris and rubble, Mr Constance claims it will be relatively easy to convert the 100-year-old tunnels into bars and restaurants. "Better to take that history, protect it, clean it up, scrub graffiti off the walls, and turn it into something everyone can enjoy. What a wonderful gem this could be" Mr Constance said. Expressions of interest are now open via real estate services organisation CBRE and close on November 6.